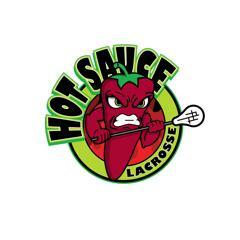 Our mission is to foster the physical, mental and emotional growth and development of middle TN youth through the sport of Lacrosse. We will be holding 2 summer camps this year at Crockett Indoor Arena. 4th-6th grade camp will be July 22-26th from 11am-2pm Mon.-Fri.
3rd gade and under camp will be July 29-Aug. 2nd from 11am-2pm Mon. -Fri. Both camps will be limited in number of registrants. Cost is $175. Practices will be held on Saturdays in March from 9-10:30am and then in April will add Friday practices from 4:30-6pm. Practices will be at New Hope Community Church off Wilson Pike in Brentwood. Games will be played at Father Ryan starting on Sundays in April between 12-5pm. Each team will play 2 games each Sun. 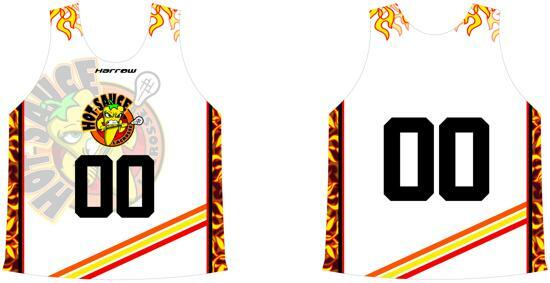 Cost is $275, and US lacrosse membership is required. Registration includes full uniform. Practices will be held on Saturdays in March from 9-10:30am and then in April to May 12 practices will be Friday from 4:30-6pm and games will be played between 9am-11am on Sat. mornings. Practices and games will be at New Hope Community Church off Wilson Pike in Brentwood. No experience is required. 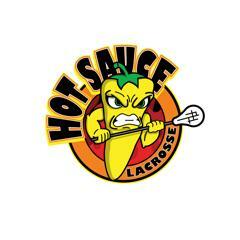 Games will consist of 4v4 with no goalie and teams will be limited rosters to allow for plenty of playing time. 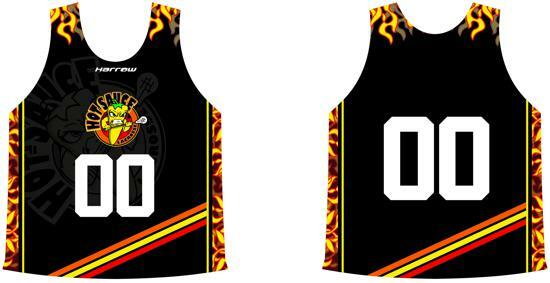 Cost is $175, and US lacrosse membership is required. Registration includes full uniform. 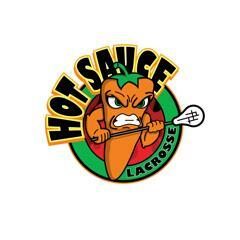 ©2019 Hot Sauce Lax / SportsEngine. All Rights Reserved.